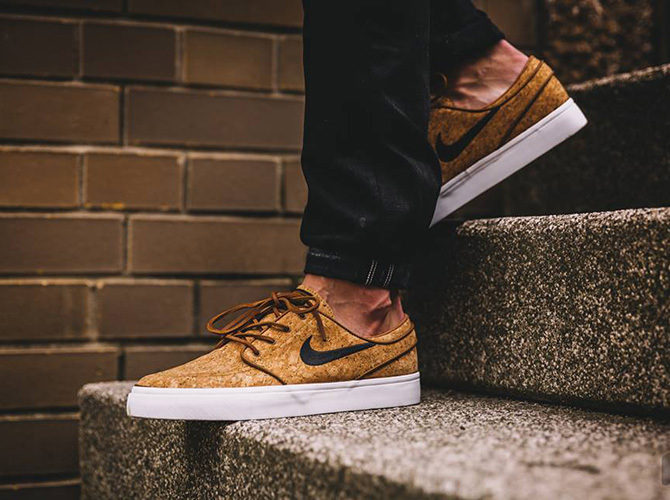 Introduced as a limited offer, the Nike SB Stefan Janoski “Cork” has taken off in a big way, ditching the usual suede and canvas uppers. 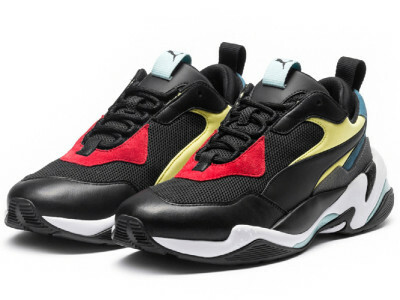 The “Cork” features a full Cork based upper while keeping to the natural tan tone. 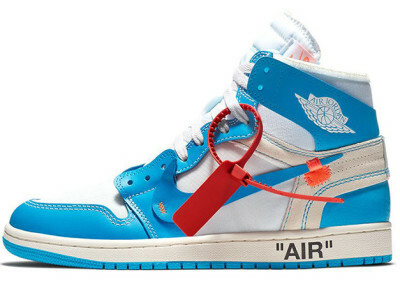 In contrast, the logo features a black hue while the midsole is left white, without stealing the limelight from the cork material. 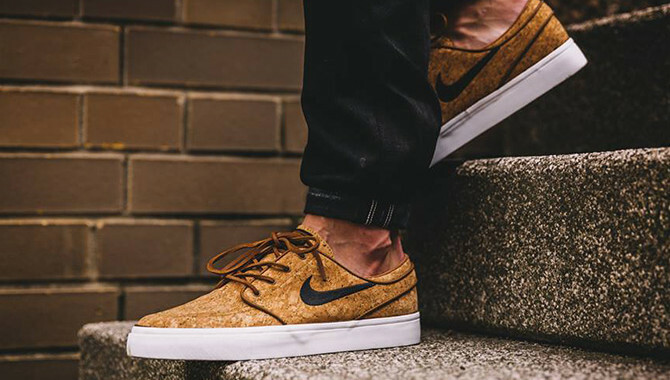 The Nike SB Stefan Jonoski “Cork” can now be found worldwide at any major sneaker retailer.